A hydrolysed whey protein isolate, which is ideal to be consumed in water before and after your training session to fuel recovery and muscle growth. Excellent value product which I highly recommend. Did you know that there are several types of protein that should be consumed at different intervals throughout your day? Most people don’t realize that your muscles are sensitive to protein intake at certain times. If you can capitalize on these times, you will see serious results. 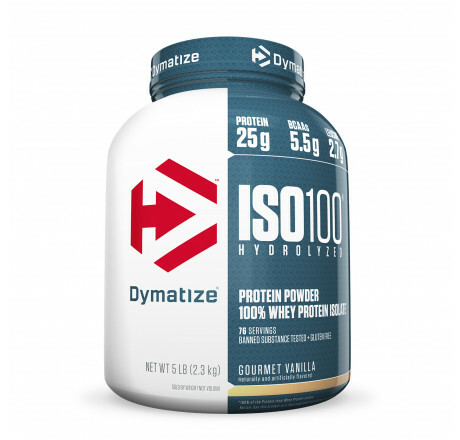 Dymatize ISO 100 is a superior quality protein isolate that has been hydrolyzed. This special design is for when your muscles are in need of immediate amino acids. 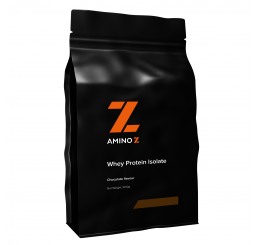 Hydrolyzed isolate protein ensures rapid absorption and immediate utilization of the amino acids by your muscles. If you want to see gains in strength and size, you need to be supplementing with Dymatize ISO 100. What are the benefits of using Dymatize ISO 100? The ideal time to take Dymatize ISO 100 is when your muscles need to be fed. 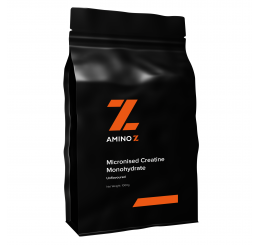 Taking ISO 100 as soon as you wake up and right after your workout are the best times to deliver much needed amino acids for muscle recovery and growth. In every serving of Dymatize ISO 100, you’ll get 25 grams of elite quality whey isolate protein. Isolate has the fastest delivery rate and highest bioavaibility of any protein out there. Best of all, you’re getting straight protein. There’s no need to worry about fat or sugar in this protein. Who should be using Dymatize ISO 100? Whether you’re training for the bodybuilding stage or you simply want to get fit for the beach, Dymatize ISO 100 can get you there. With 25 grams of pure isolate protein per servings, you can rest assured that your muscles are receiving all the amino acids they need for recovery and growth. 1. Phillips SM1, Van Loon LJ.Dietary protein for athletes: from requirements to optimum adaptation.J Sports Sci. 2011;29Suppl 1:S29-38. doi: 10.1080/02640414.2011.619204. NOTE: The Nutritional Information & Ingredients is for Gourmet Chocolate flavour. These may slightly vary depending on different flavours. Dymatize ISO100 birthday cake is my favourite. I have had most flavours peanut butter, gourmet chocolate cookies and cream. Every flavour I have had has been delicious I have not been disappointed with any flavour as yet. It is easy to blend. You can add whatever fruit or oats to it to make a nice smoothie. It is affordable. Highly recommended! A little sweet for my taste. But if you’re someone with a massive sweet tooth, then this will be reflect for you. Great flavour! Banana flavour tasted excellent. The service was outstanding. The product arrived on time. You never disappoint Aminoz. Thank you. 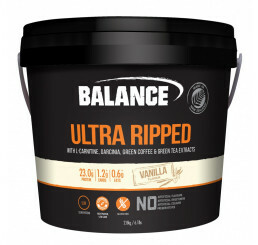 By far the best tasting protein powder I've had. I've tried approximately ten other brands and none compare to this. Great taste along with muscle building protein. I've had nothing but great results. I highly recommend this product. I've been using Dymatize Iso100 for a while now. It is one of the best hydrolised whey protien in my book and amongst my top recommendations along with Rule1. My favourite flavour is Gourmet Chocolate. Awesome product love it??? ?Favourite flavour is birthday cake but can't go wrong with any flavour. Highly recommended !!! For me, this is probably the best source of protein on the market. I have been using it for last 10 years or so and I just love it. With the regular exercise, it allows muscle growth without putting that unwanted weight here and there. Ideal for before the bed as well to allow your growth night time. I have been using it before and after few surgeries - just to avoid total muscle mass loss (I have been unable to train three to four months after each operation). If you want to quickly gain mass, you can use other protein powders, of course. However, in long term, this protein will get you bigger muscle as well - maybe not exactly the same size as other carbs packed proteins, but you will have better definition and less unwanted fat around your waistline. 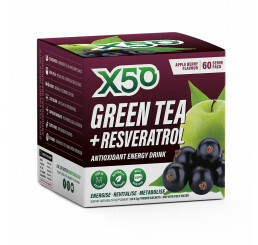 Very easy to digest and i believe the absorption rate is prety high of this product. This protein is great for a base to create your own shake. I choose the Gourmet Chocolate and throw in my own ingredients. Tastes delicious even on its own.